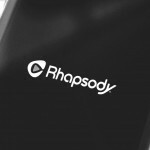 Will people pay for higher-quality music? We’re about to find out, courtesy of Jay Z. On Monday, the rap star and entertainment mogul revealed his plans for Tidal, the streaming music and video service he purchased earlier this month for $56 million. 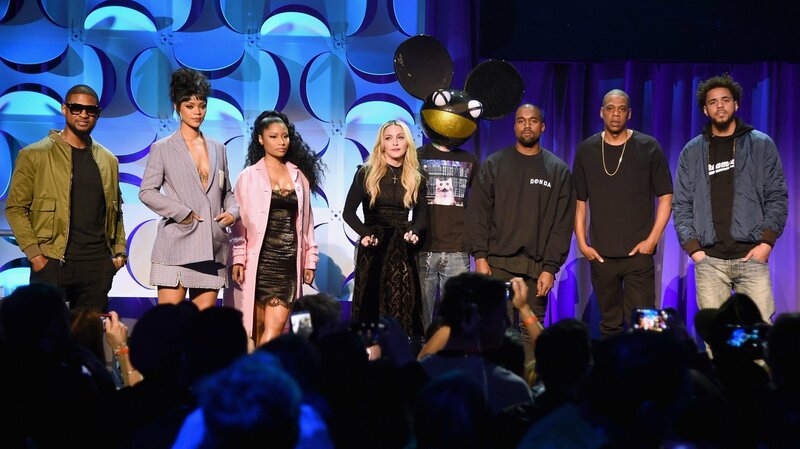 Among the surprises: Tidal is majority owned by artists. Jay Z is being joined in the endeavor by other recording artists, including Rihanna, Kanye West, Madonna, Nicki Minaj, Jack White, Alicia Keys, Jason Aldean, Daft Punk, Arcade Fire, and his wife, Beyoncé. 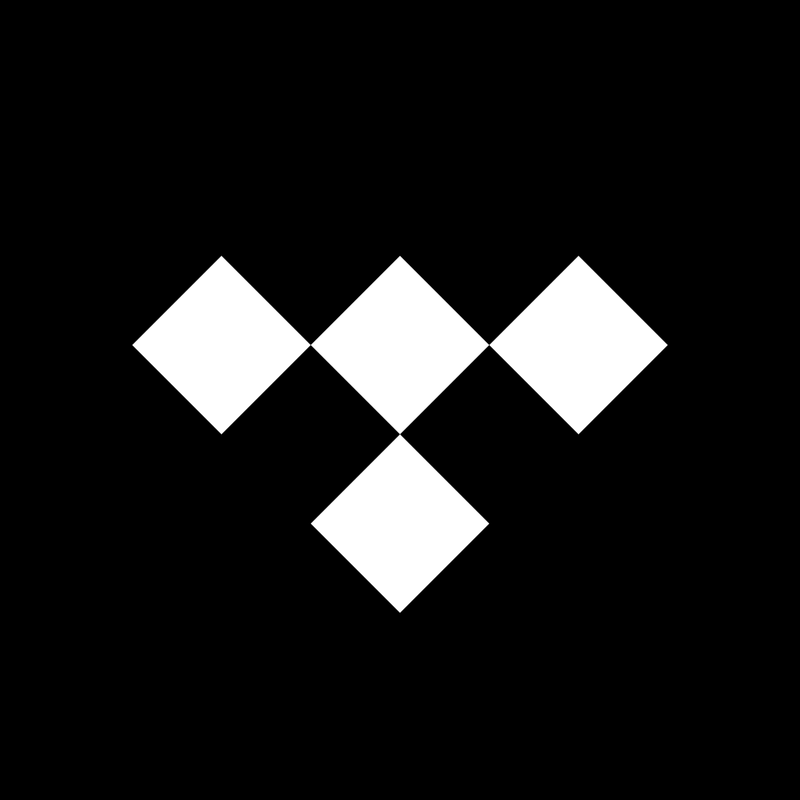 Tidal features a library of 25 million-plus tracks and 75,000 music videos. Unlike other services, it offers content in lossless hi-fi quality. This is real CD quality audio with 44.1kHz/16 bit tracks streamed in either FLAC or ALAC compression formats, depending upon the device you’re listening on. Surprise No. 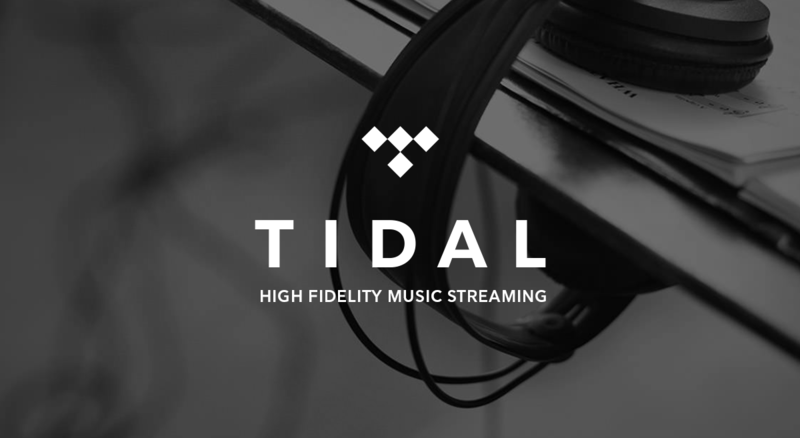 2: Unlike companies like Rdio and Spotify, Tidal is not offering an ad-supported free subscription. The challenge is to get everyone to respect music again, to recognize its value. Water is free. Music is $6 but no one wants to pay for music. You should drink free water from the tap — it’s a beautiful thing. And if you want to hear the most beautiful song, then support the artist. Jay Z and other recording artists have grown increasingly unhappy with ad-supported music streaming services. Taylor Swift, for example, pulled her content from Spotify late last year. I get that some artists don’t feel like they’re getting enough money for their songs. Unfortunately, I don’t think the answer is for millionaire recording artists to band together and expect us to pay $20 per month to rent music, no matter the quality. I think Jay Z is about to find out the limits of his celebrity. I am sure he will lure exclusive content onto the service but that will reach a limited audience. Tidal was originally owned by Swedish service WiMP. Besides the U.K. and U.S., the service is now live in Canada, Ireland, Finland, Netherlands, Belgium, Luxembourg, Italy, South Africa, Czech Republic, Slovakia, Singapore, Denmark, Spain, Portugal, Estonia, Latvia, Lithuania, Norway, France, Austria, Switzerland, Hungary, Turkey, Sweden, Romania, Slovenia, Greece, Cyprus, and Malta. The service will also be launched in Poland, Australia, Hong Kong, Qatar, United Arab Emirates, and Germany before the end of the second quarter 2015. 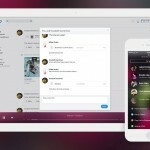 Want to try Tidal? You can receive a free 30-day subscription at this link. The service is available on a number of different platforms, including iOS.